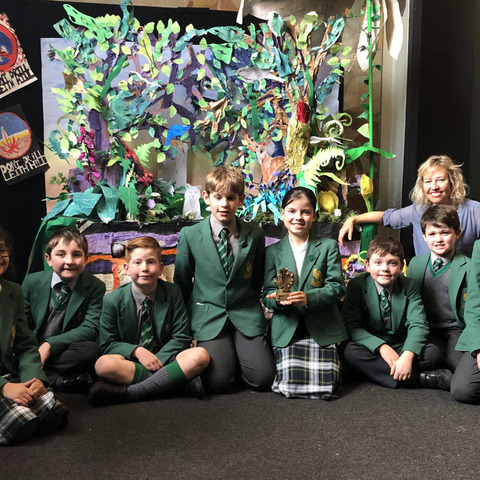 IAPS School News | Latest News | Bede's Preparatory School | Bede's Prep pupils enjoy medieval day! 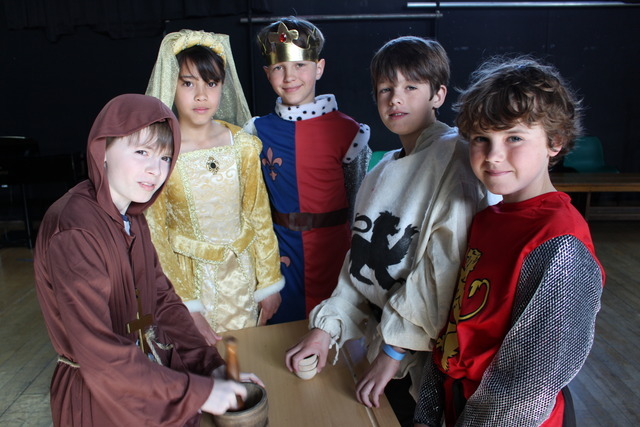 Bede's Prep pupils enjoy medieval day! 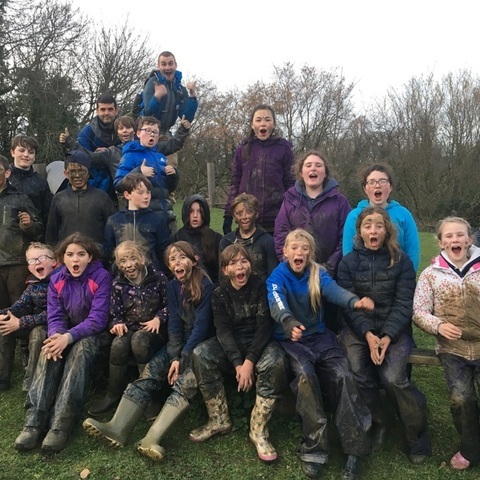 Year 6 children at Bede’s Prep School in Eastbourne took their learning outside of the classroom to enjoy a day in the medieval era. 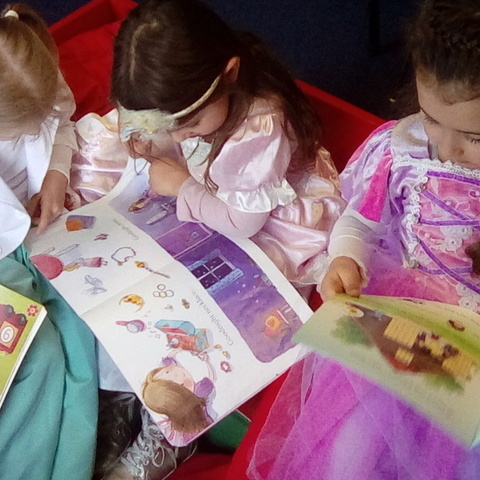 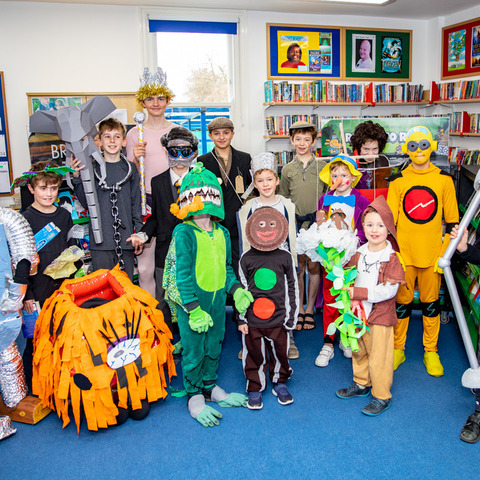 Lessons in calligraphy, heraldic shield decorating and a workshop on gruesome medieval medicine were among the treats in store for chidren at Bede's Prep School when they learned about life in medieval times - in full costume. 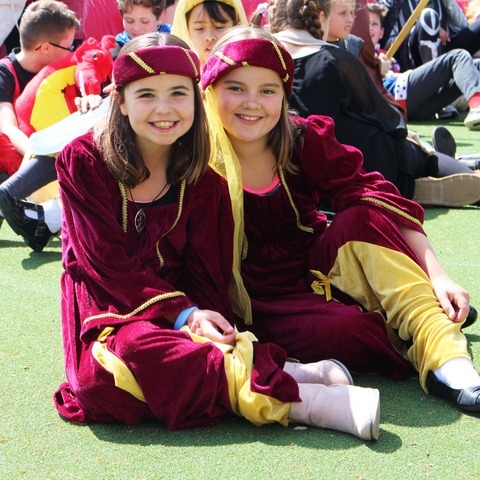 The children took part in apple bobbing contests, inflatable jousting battles and the day was finally topped off by a tremendous medieval banquet fit for kings and queens. 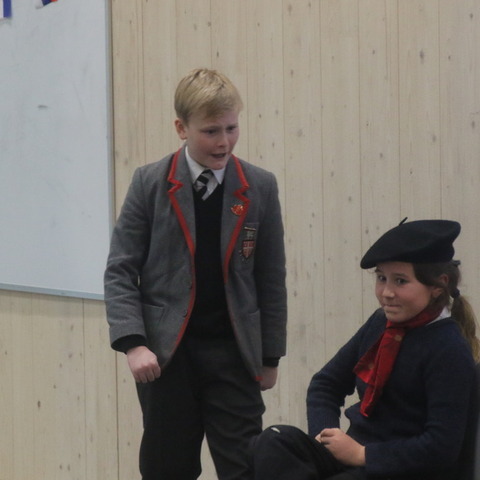 Head of History Sam Brown said, “It has been an amazing opportunity for the children to experience what life was like in medieval England, rather than just learning about it”.